bought your book. really good book. very similar journey as you and been putting off the rising PSA biopsy. Being half macrobiotic cut off all grains and beans 5 days ago, noticeable calmer and my teeth don't clatter any more. Will reintroduce properly later. 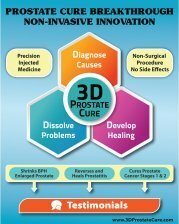 QUESTION: Do you know or have you heard of any way to detect prostate cancer without poking holes in it with a biopsy. I'm 55 with borderline 4.5 PSA but my urologist scares me with the usual arguments. hoping to lower my PSA now. I remember reading Dirk benedicts Kamikaze Cowboy book years ago about detecting cancer with a picture. I am very healthy but would follow stricter regimen if I had cancer which I doubt. You would think they would have a better detection method than damaging it with needle pokes (my urologist at Kaiser says it does no damage but that didn't pass the smell test to me even before my researching it). I know guided MRI is getting close but still requires limited biopsy. Anyhow, great book. Thanks. No I do not know of any method that does detect prostate cancer without a biopsy. My take is why worry be happy! Have a healthy lifestyle, test your foods and all body inputs for biocompatibility. That way only healthy inputs are happening in your life. 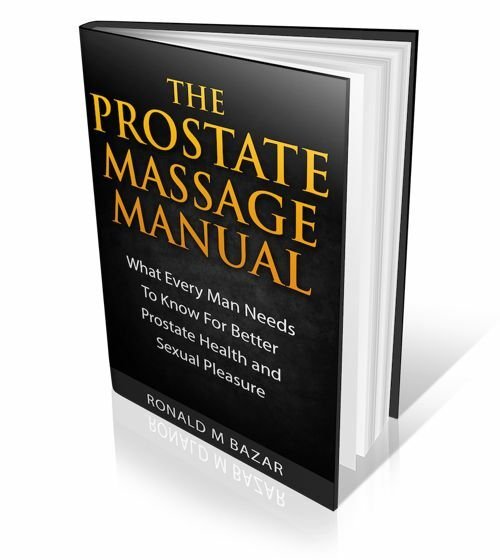 Let's say you detect prostate cancer with the biopsy. What then? Will you undergo medical interventions? Watchful waiting or optimizing your diet. Assume you have the cancer. What would you do? If you would get surgery then perhaps you should have the biopsy done. If not, then make the lifestyle changes you have begun. Get an omega pendulum (https://www.energizeyourlife.org/omega-pendulums-c-137.html)and test ALL your inputs. Make no assumptions as to a food, supplement or whatever as to whether it is good for you or not. If you followed all the "what's good for you" advice, you would take 200 supplements a day! your body knows. Keep up the good work of making the changes you need.